There’s already a name for that software delivery model. It’s called application service provider (ASP). Not cloud. If you want to explore the differences, here’s one place to start. 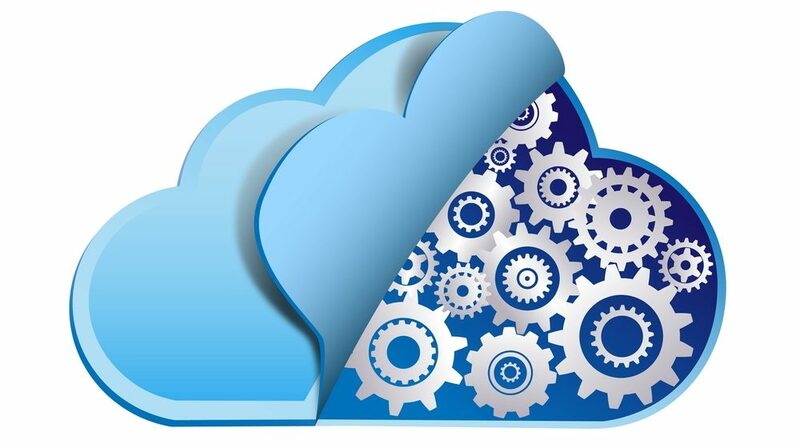 Boomi has been offering a true cloud service — an integration platform as a service (iPaaS) — for 11 years now. Today, businesses across industries are automating EDI, order processing, human capital management (HCM) and other key processes more easily than ever before. 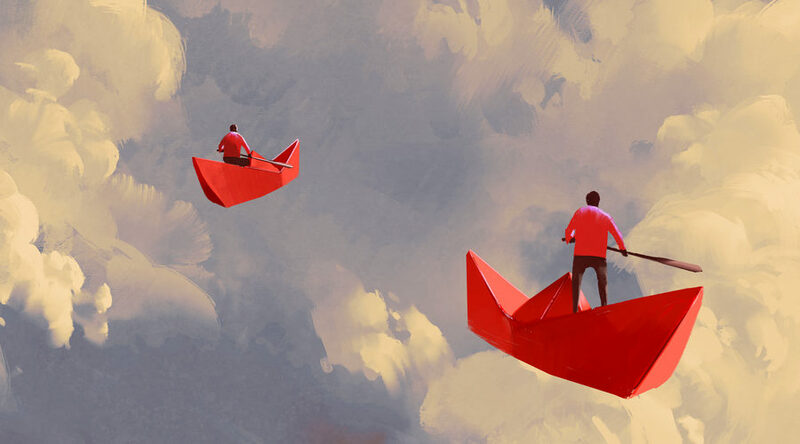 Using top-tier integration software, these organizations are building connected systems through which they can share information between many different applications and data sources. And now, integration platform as a service (iPaaS) can help any business build an integrated internal system and gain a true competitive advantage. See our slideshare below for further details on the importance of proper application integration, and why it’s been a key to success for modern businesses. Companies that compete in today’s fast-paced, data-driven world are increasingly relying on data analytics to drive their business intelligence (BI) initiatives. 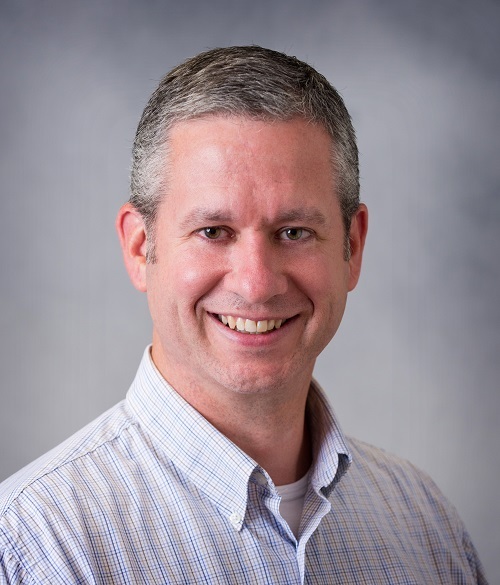 But the rapid rate of technology innovation means that as more cloud-based applications hit the market, even more data is created, posing considerable challenges in providing timely data analysis from disparate sources. Even with these challenges, the need for BI has continued to grow. Companies have come to depend on data analytics, and with good reason. The Business Intelligence Group has named Dell Boomi Cloud Company of the Year for the 2015 Stratus Awards for Cloud Computing. The Stratus Awards identified select companies for innovative approaches to accelerate the development and adoption of the cloud in busines s markets. 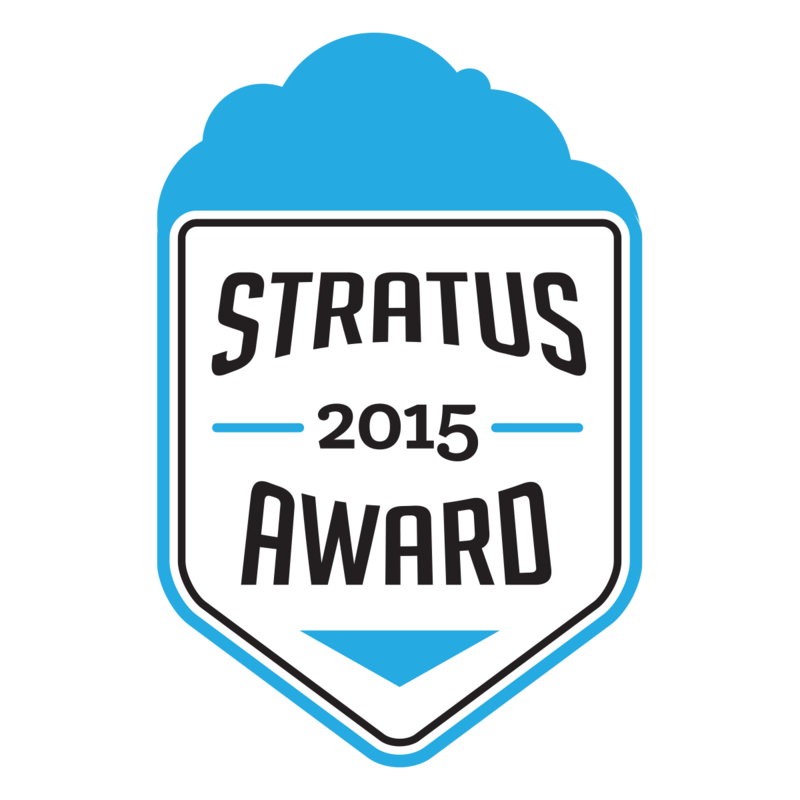 The Stratus Awards rely on real business people with experience and knowledge to judge its industry awards programs. With a unique scoring system that measures performance across multiple business domains, the Stratus Awards recognizes companies whose achievements stand above those of its peers. 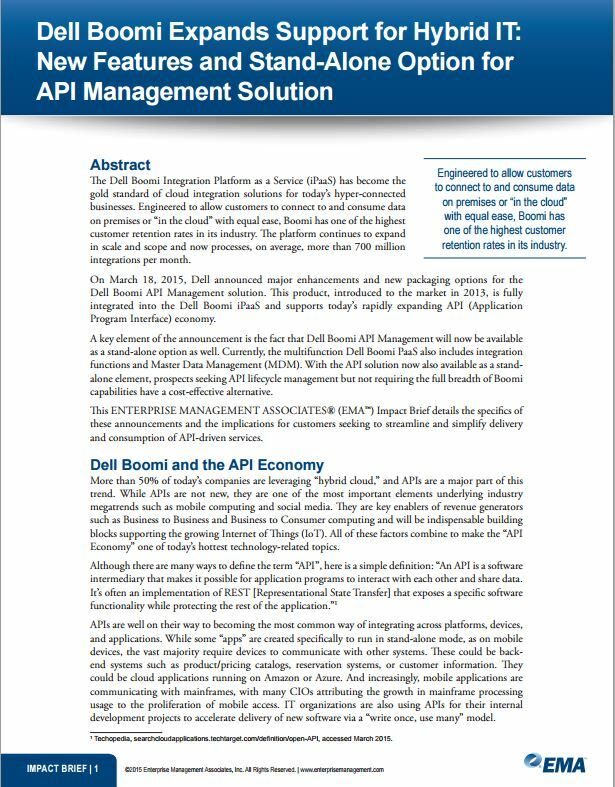 With the introduction of Dell Boomi API Management, we spoke to Sean Collins, product manager, for his perspective on the benefits that full API lifecycle management offers for an organization’s IT department, especially for developers whose responsibilities include application integration. What aspects of API Management are most appealing to developers? One aspect of API Management that is appealing to developers is the ability to expose any endpoint as a web service–including HTTP (SOAP and REST), FTP sites, databases, legacy on-premises applications and cloud applications.